From Pioneer to market leader Burkert founded by Christian Burkert from Germany origins in1946 started out designing and making innovative products such as oven controls, foot warmers and thermal control systems increasingly focusing on valve technology. Today Burkert is the benchmark in fluid control systems selling everything from simple industrial valves to sensors, transmitters and controllers manufactured to meet the demands of todays toughest demands using state of the art technology. We make ideas flow. Electroquip has over 25yrs experience selling and stocking Burkert valves and Burkert fluid control systems. We can offer you free Burkert technical advice and are market leaders in Burkert valves and fluid control systems in the UK. To find out more about Burkert valves and fluid control systems, The History of Burkert, the latest Burkert news and articles relating to how we can meet your demands - Look no further You are in the right place Electroquip are here to help you with all your Burkert enquiries from Burkert solenoid valves, Relays, Pneumatics, Burkert process valves, Sensors and Burkert PH Transmitters. 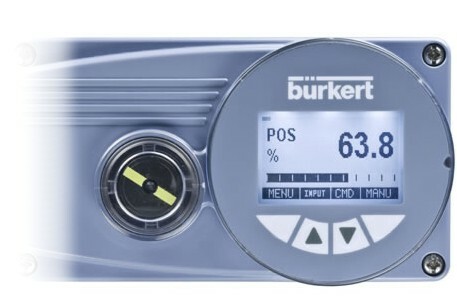 Volume discounts - we may be able to structure special discounts if you intend purchasing in bulk Burkert products. Benefit from an exceptional customer service and fastest delivery options for your Burkert requirements.